Mothering Sunday is fast approaching (15th March in case you need reminding!) 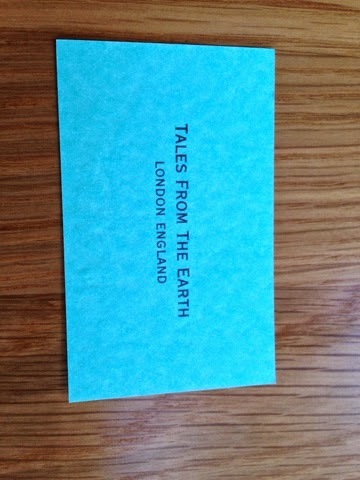 and if you’re stuck for ideas then Tales From The Earth have the perfect answer for any jewellery loving Mum out there. 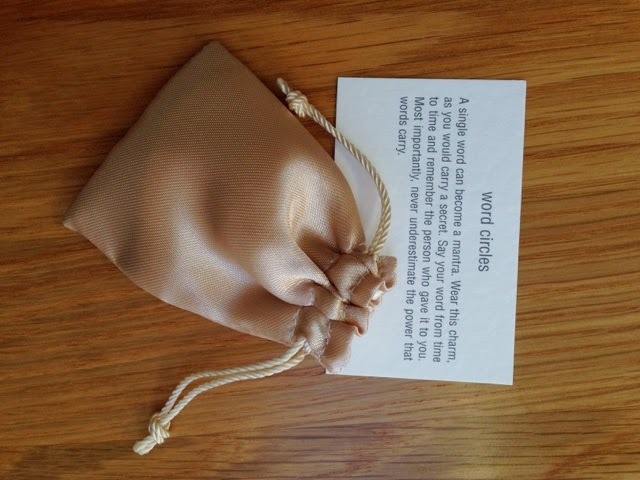 Beautifully packaged jewellery with great sentiments – what Mum wouldn’t like to open this on Sunday? 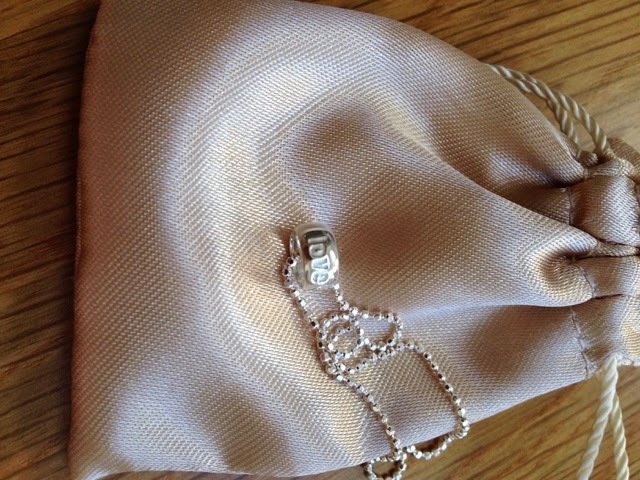 My favourite thing about TFTE jewellery is the descriptions that accompany your chosen piece. Lovingly written cards that give each piece more meaning – a lovely touch and a great way of articulating the meaning behind your gift. Luck, Love, Happy, Family, Mum, Friends, Joy, Laughter, Adventure, Inspire, Dream, Courage, Trust – meaning you’ll be able to find one that fits the person you’re gifting it to perfectly. 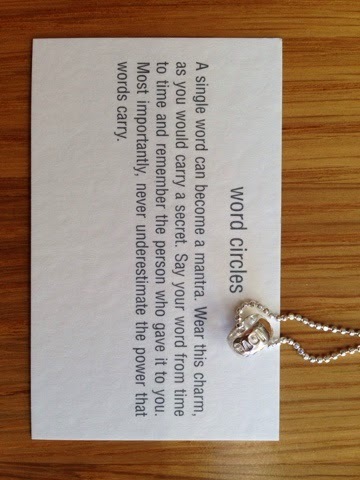 At £30 these are a great way of giving Mum a beautiful, meaningful piece of jewellery without breaking the bank! Here are a few more pieces from TFTE which are perfect for Mothering Sunday.